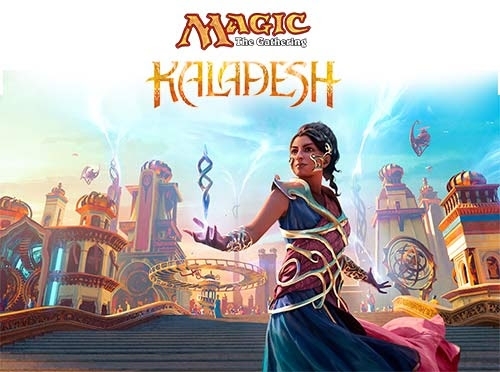 Kaladesh Prerelease events for September 24th & 25th. Sept. 25th at 1PM and Two Headed Giant at 6PM. Call the store if you need more information. FRIDAY NIGHT MAGIC, 7pm every week as well as Yu Gi Oh every Sunday at 12:15. Please use the schedule on this page, or on the games page for more info, and special events as well. Prize support for each event is based on how many people play in each event but you know I always throw fun stuff into the pool! As always, if you are a Scout Master or work with any groups of kids, we host the Major League Baseball’s Card Clubhouse. The kids have fun learning about collecting (We don’t just talk about cards, I speak geek in several hobby’s!) and get a nice collecting kit from the MLB & Topps! Please contact the store for more info or to schedule your event.